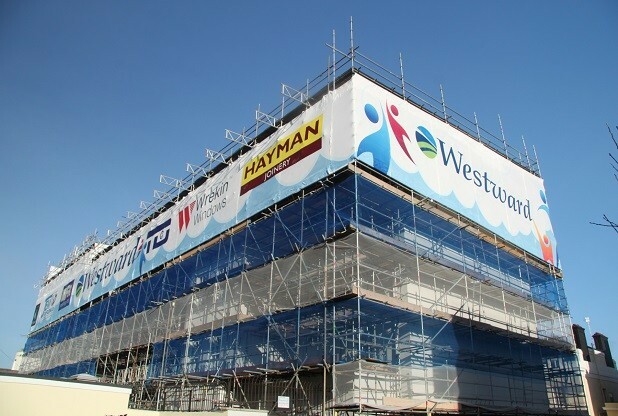 Oatway Design Ltd are proud to confirm our appointment as the Clients M&E services Technical Advisor for the £50m refurbishment/redevelopment of the Derry’s building in the centre of Plymouth. 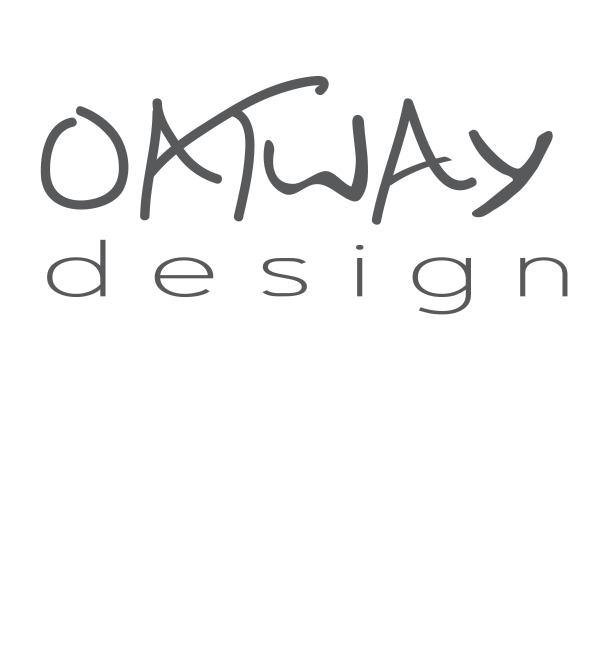 Oatway Design Ltd would like to welcome this years student placement Ciaran Oakes from Swansea University. 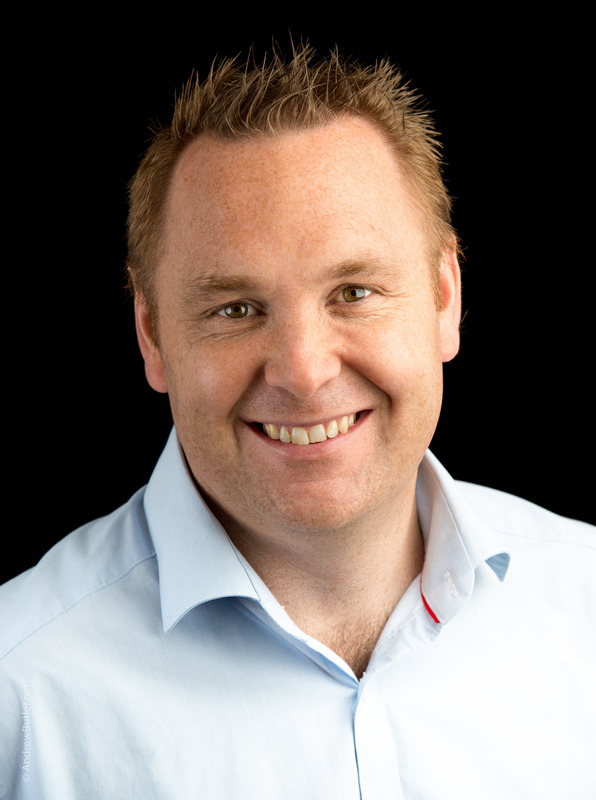 Hopefully he’ll enjoy his 14 days with us and leave with a great understanding of our industry. 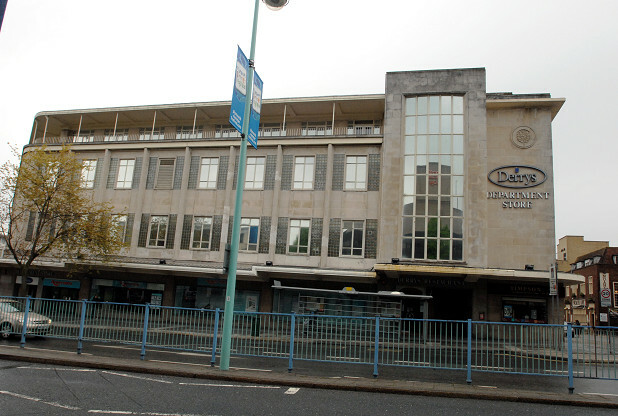 We are delighted to have been appointed to provide the mechanical services design for this iconic block of flats in Plymouth offering accommodation for vulnerable people. 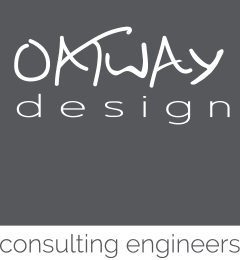 Oatway Design Ltd are excited to update you all on our new and current projects. 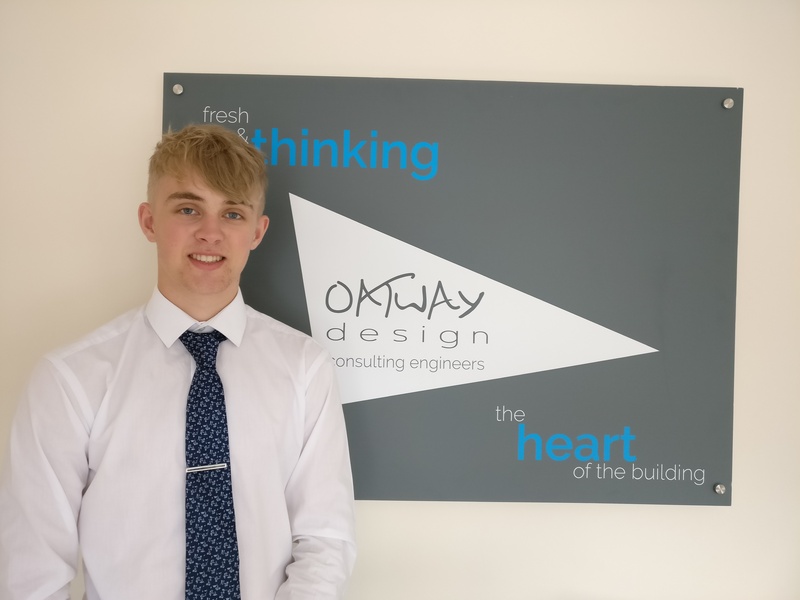 All at Oatway Design Ltd would like to offer congratulations to our Christian Cowling on achieving his IEng accreditation with the Engineering Council. 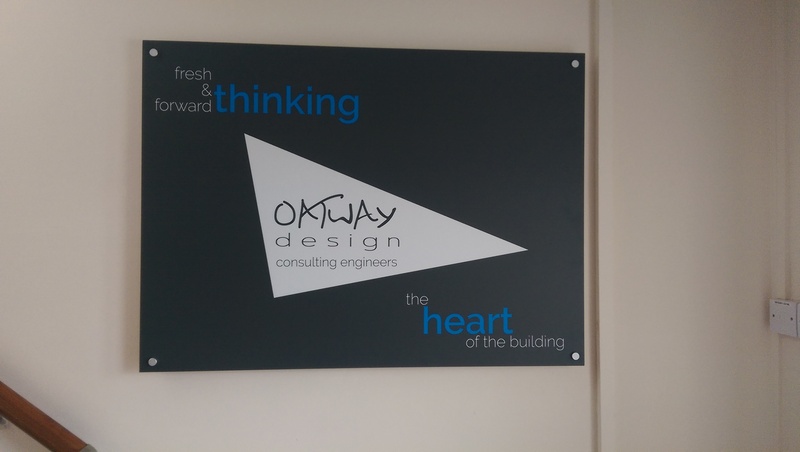 Received our new office signage today from Intrinity (www.intrinity.co.uk. Fantastic job as always and I’m sure you’ll all agree, looking great.